Happy New Year! As we wrap up 2018 and begin with the hope of a better 2019, many of us have made New Year’s resolutions. According to Inc. Magazine, most of us will make resolutions, usually associated with improving our health. Did your resolutions match others? With so much focus on health, here is how you can crush your New Year's resolutions and keep on track of a healthy new year: recruit your dog to help. In a recent article by Huffington Post, there are many health benefits in having a dog. 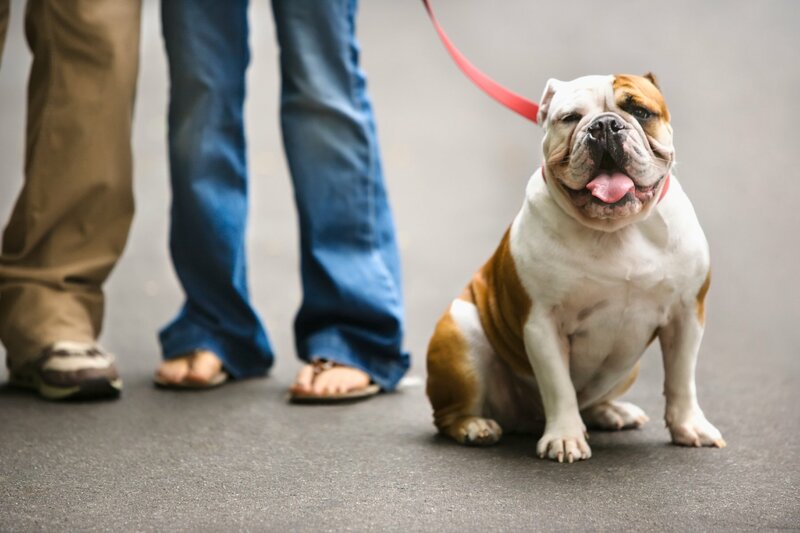 Because dogs need exercise to stay healthy, this often translates to pet parents who are more active. 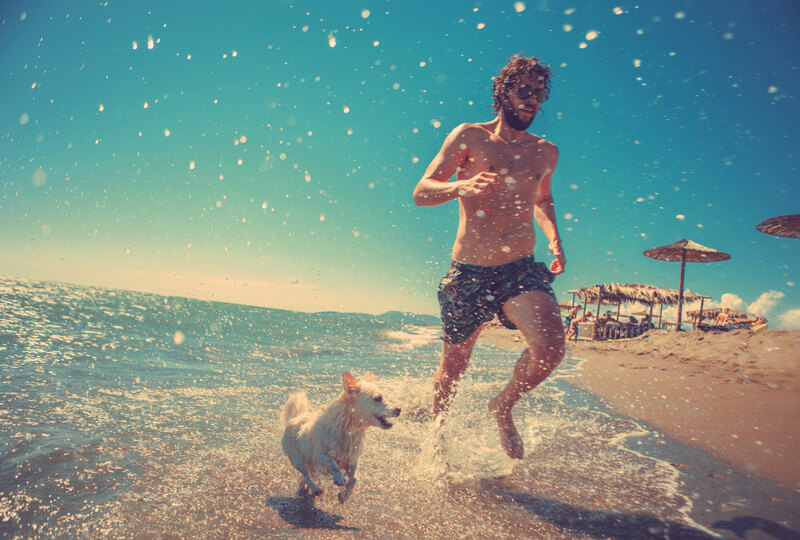 You and your dog can be more active together, which benefits you both. Is your dog ready to be healthier too? 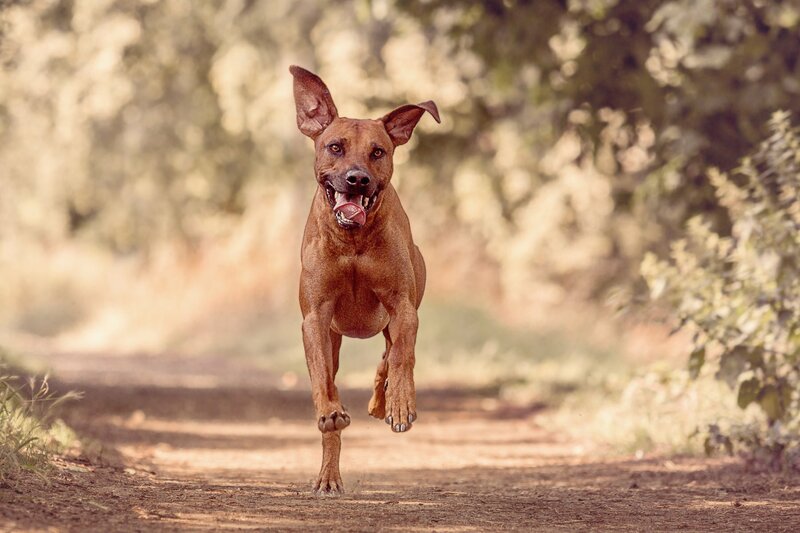 Glyde® Mobility Chews can help your dog stay active and healthy. Sometimes a reason for a decrease in activity is because of painful joints and arthritis. And just as humans can rely on vitamins with glucosamine and chondroitin, so can dogs. Glyde also has the powerful added ingredient of Green Lipped Mussel – which gives the extra boost needed to promote joint health and cartilage development. 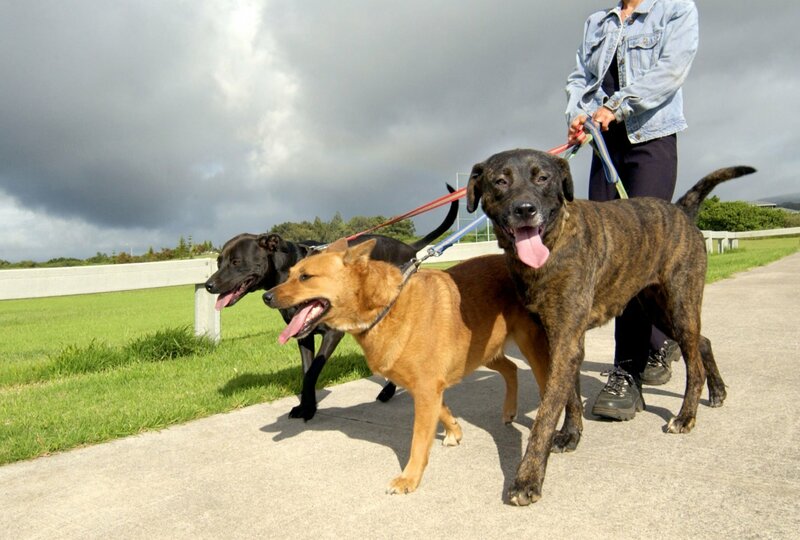 A more active, healthy pet when you protect your dog's joint mobility with Glyde. Convenience of a customized plan to arrive when you need it. Schedule it every 30 days, every 60 days, every 90 days, or even every 120 days, depending on when you want to receive it. Plus, you save 10% off every shipment. And free shipping on every order. This means you can save money too, which is often another New year’s resolution to keep. An added benefit is a portion of every sale goes to your veterinary clinic. No matter what your resolutions are, here’s to a great New Year!